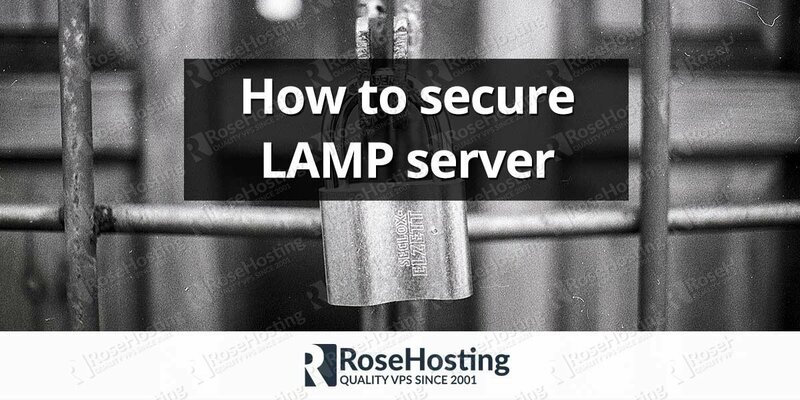 One of the easiest ways to improve the security of your server is to ensure that everyone’s password meets a certain minimum length. There are, of course, other considerations like the mix of small and capital letters, numbers, and special characters. But a minimum password length gives you the most “bang for the buck”. Each additional character in a password increases its strength exponentially. 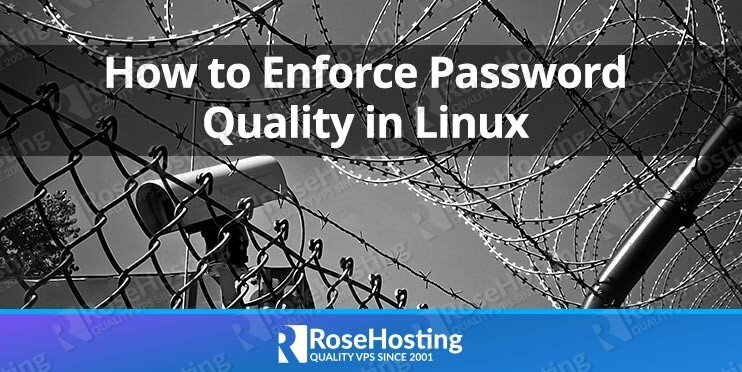 In this article, we’ll show you how to enforce a minimum password length for all your users in Linux. Enter your root password and you’re good to go. It’s worth mentioning that performing tasks while logged in as root is almost never a good idea. 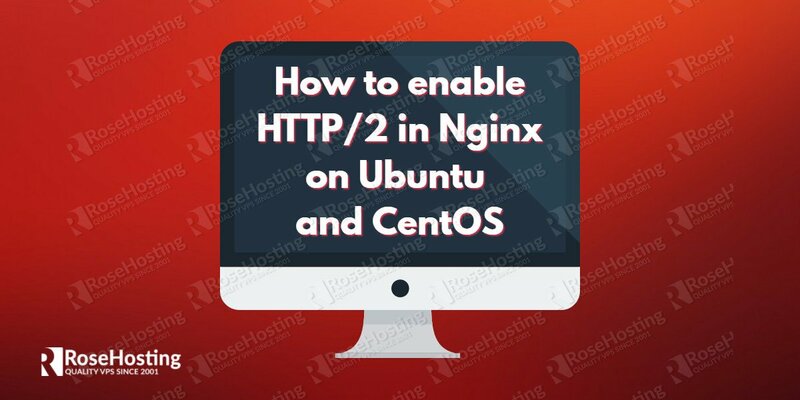 Get sudo permissions and do what you need to do from there! In the screenshot above, you can see we’ve entered the password “1234567”. This falls short of the minimum password length of 8, so we get an error message informing us. Of course, this password falls short of many other requirements too. But the minimum length is the first to be checked. 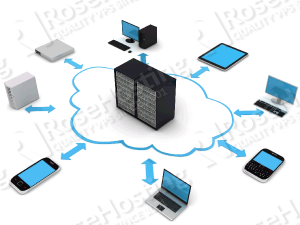 In this screenshot, we use the password ” qjtdysi7″ – one more than last time. Since we’ve set “minlen” to 10, the minimum password length is now 9. 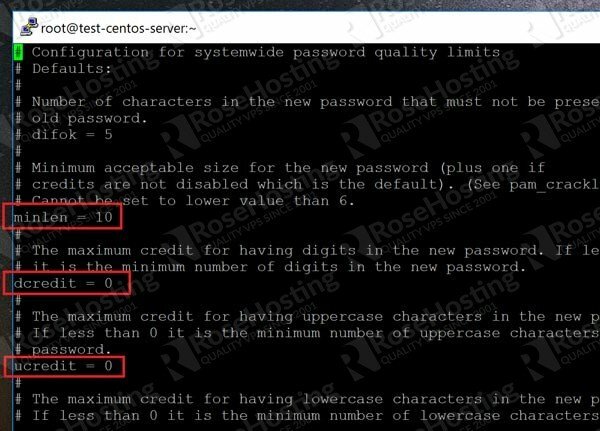 In Step 4, we’ve disabled “credits”, which gives passwords points for things like digits, capital letters, and characters different from the previous password. The default for those was “1”, which means that each time you use one of these characters, the score is added to the length. While this has only 8 characters, it contains a digit and lowercase alphabets. Which increases the score to 10 and thus meets our password requirements. You can adjust the “minlen” parameter to a higher number and give people additional points password complexity. You can set the various credits to a negative number to force that specific amount of characters. Do a “dcredit” value of -3 means that the password must have at least 3 digits. 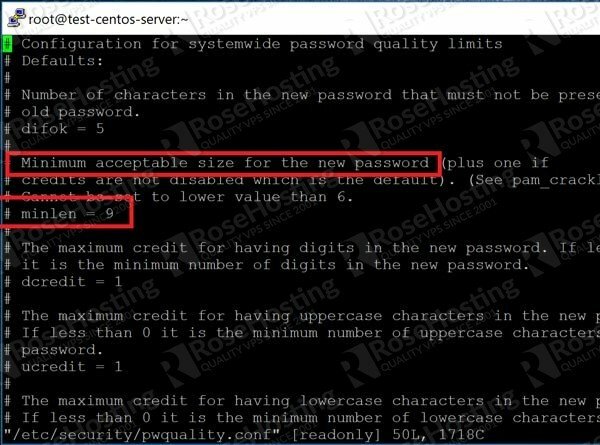 The “pwquality.conf” file documents all these parameters, and you can create password rules that are as complex as you like! But here we show you how to get started with a minimum length. You can take it from there! 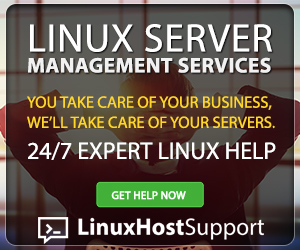 You don’t have to enforce password quality on your Linux machine if you are one of our Managed Linux VPS Hosting clients, in which case you can simply ask our technical support to enforce your Linux password for you. They are available 24/7 and will take care of it asap. Yes, in Linux we can change the password validation rules as per our requirements. we can enforce the user to enter a more complicated password for the system. as our organization uses Linux for the development purpose, we have already made changes in our system for enforcing to enter the complex password. by the way, thank you for sharing.